CCS will help you keep your system HEALTHY. We focus on preventing problems and avoiding service calls. We help you offer a more secure, stable network to your customers. 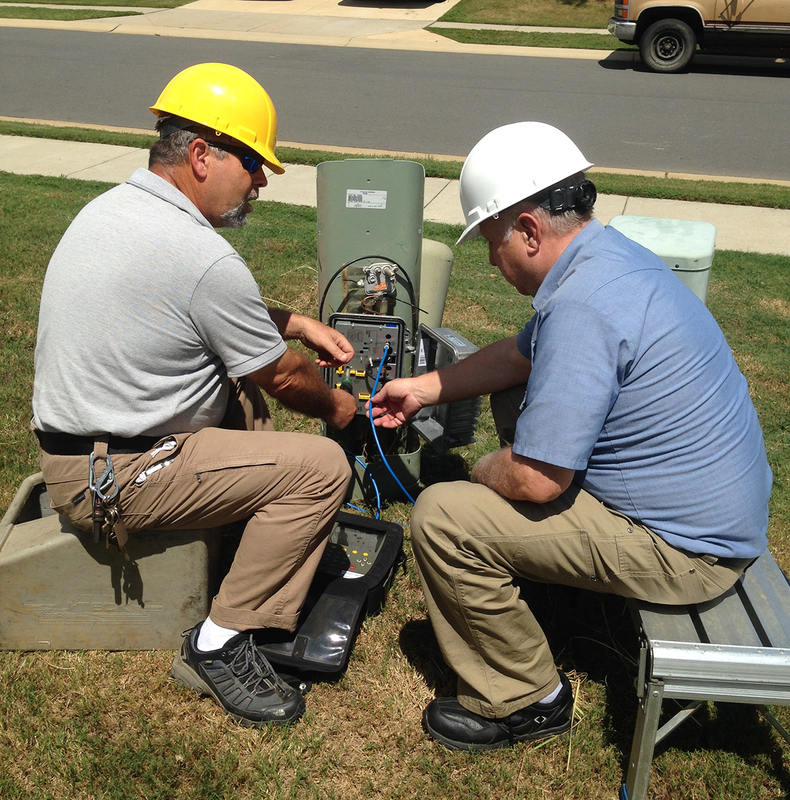 CCS will take responsibility for monitoring, managing and performing preventive maintenance on your network. 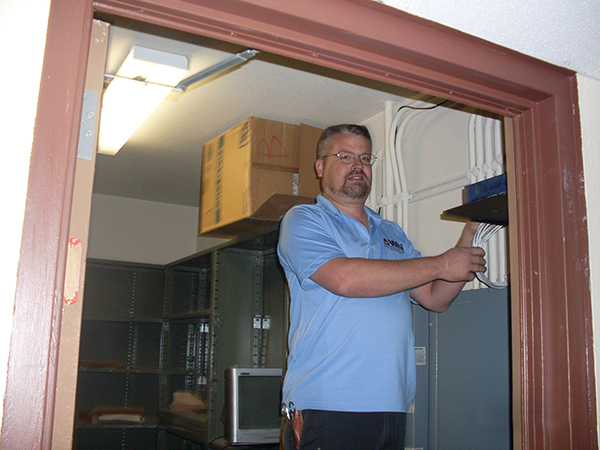 CCS also has certified trained technical staff throughout the United States to support services for any break/fix needs. CCS provides consulting, design, inside and outside plant construction and on-going operating services for the communications industry. CCS provides billing services and 24/7 end-user Customer Care Support. CCS can provide on-site representatives to manage your services or only have CCS respond to break/fix issues. 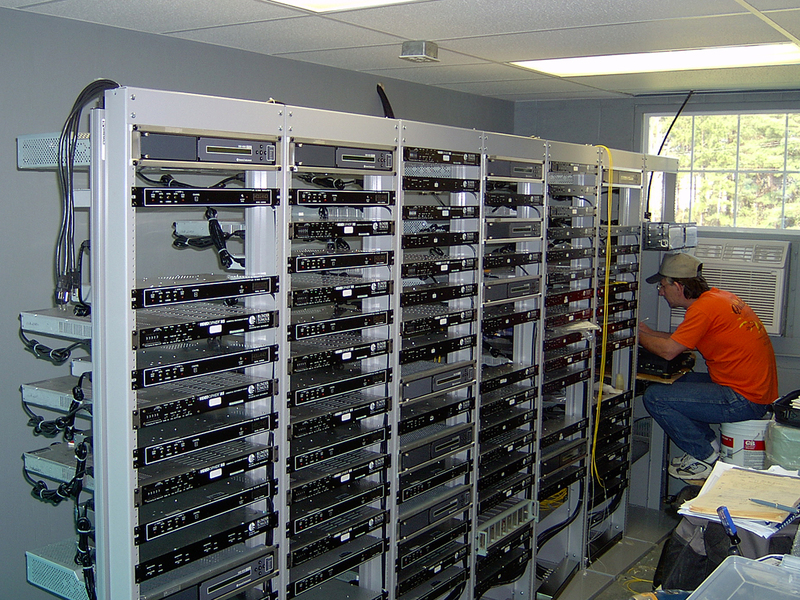 CCS has constructed communications Internet and phone networks on over 200 US military bases from New York to Hawaii. 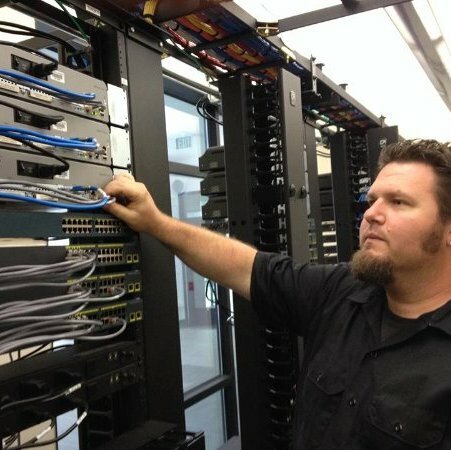 CCS does business as American Warrior Networks (AWN) designing, managing and upgrading Internet, phone and security networks on military installations. AWN provides break/fix support for company and vendor owned services at military installations across the US. AWN is a wholly owned subsidiary of Communication Construction Services, Inc.
Want a partner that responds to your needs right away? Want a partner that understands your technical needs? Want a partner that has a great track record of providing on-site support for customers?